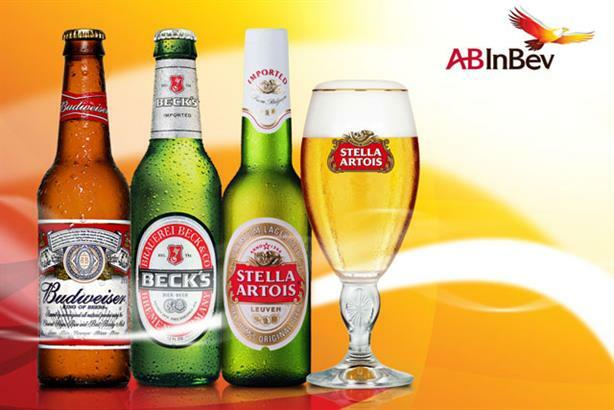 Anheuser-Busch InBev has appointed Pedro Earp to the new role of chief marketing and ZX Ventures officer in a restructure aimed at growing the influence of ZX, the brewer's incubator and venture capital fund. Earp is currently chief disruptive growth officer. The switch, which will come into effect on 1 January next year, means that incumbent chief marketing officer Miguel Patricio will become chief special global projects – marketing, and will report directly to chief executive Carlos Brito. ZX Ventures will continue to be run independently of the main business and will be led by Bernardo Novick, currently vice-president client services Latin America. "To further our objective of anticipating market and consumer trends, we will bring marketing and ZX Ventures under a common global lead, which will allow us to adopt ZX Ventures’ innovative approach more broadly," a spokesman said. There is also a move for current global marketing vice-president of strategic functions, Lucas Herscovici, who will become chief non-alcohol beverages officer. Non-alcoholic drinks represent more than 10% of the company’s volumes and is a source of potential growth in the face of declining beer sales in many markets, including the UK.